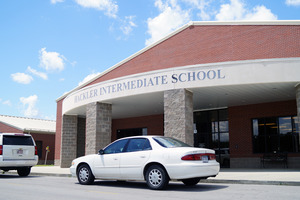 Hackler Intermediate School is named in honor of Robert and Evelyn Hackler. They are both Mountain Home High School graduates who came back to share their love of teaching and students for many years in our district. Welcome to Hackler Intermediate School! We are Mountain Home's newest school building in the district. Grades 3-5 are at Hackler, and we have around 900 students who attend here. 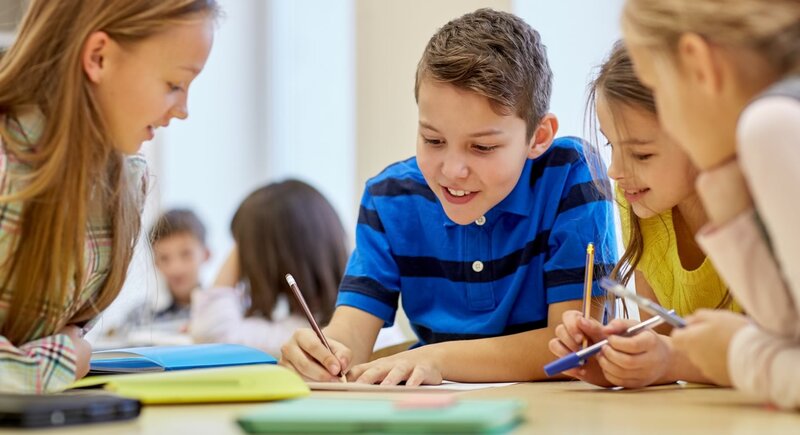 Our motto is "Expect the Best" and we strive to prepare our students for productive and positive roles in society.